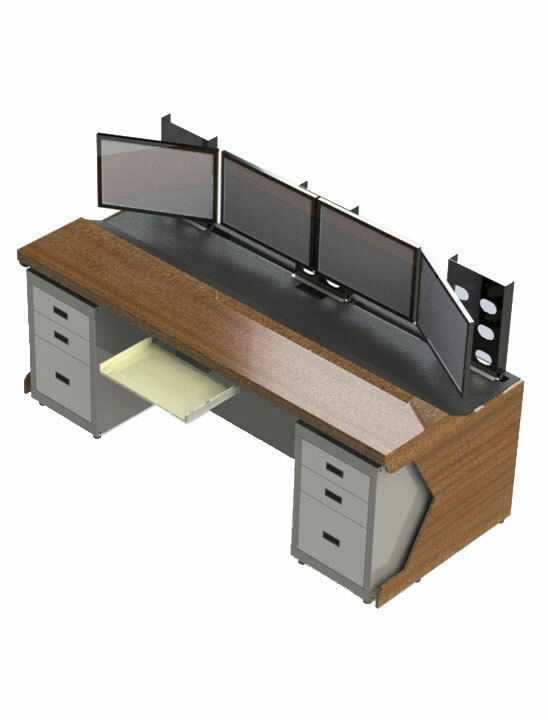 Electron Metal offers a complete console solution for all your custom console requirements. We work closely with the client to ensure a tailor made console for each project. Our console solutions team ensures that the design, structure, fit, finish and ergonomics conform fully to our clients’ expectations.